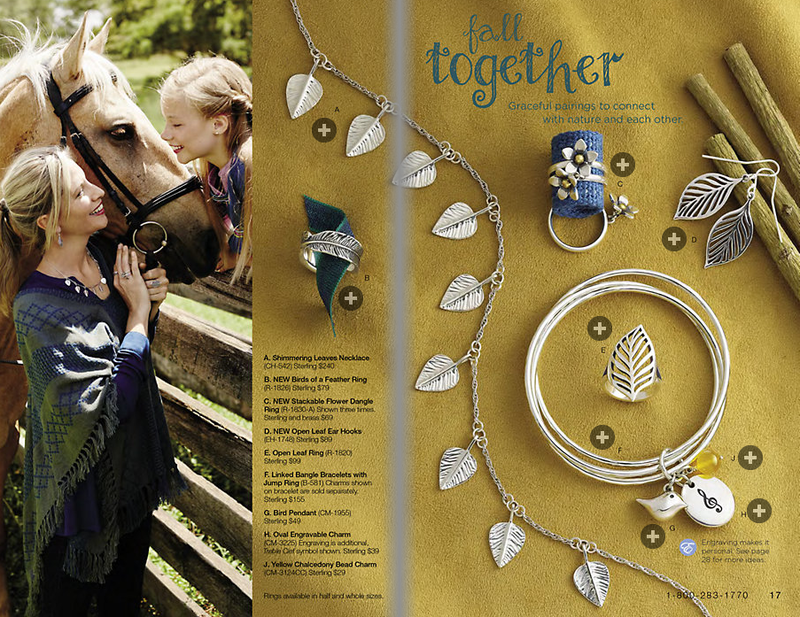 Only a few more days until the first day of fall, and we have already fallen in love with the new line from James Avery! 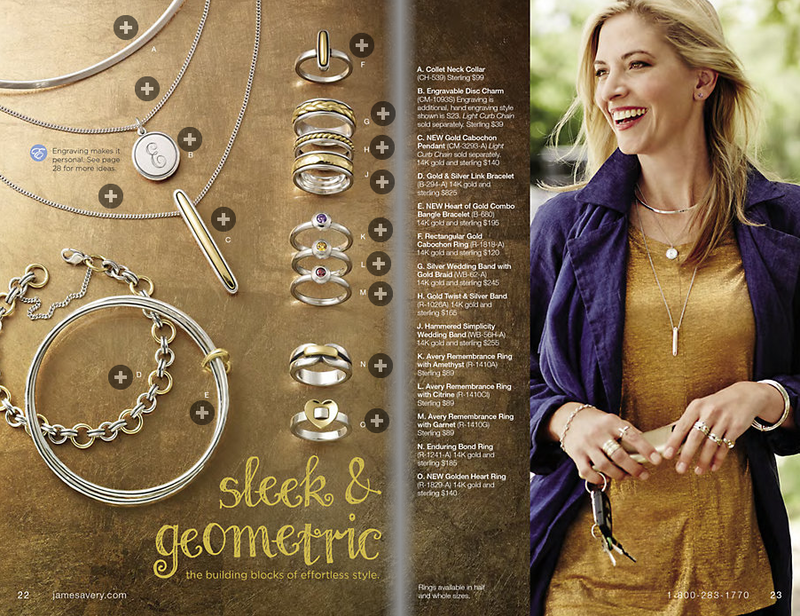 We are not sure which one is more beautiful, the stunning pieces in the Fall 2015 catalog, or our incredible model Angela Morris...we are leaning towards Angela! We might be a tad bit partial though! We made sure to add these incredible and unique pieces to our birthday wish list! Of course, the best part is seeing these works of art being modeled by our talented Page Parkes model! We love sharing the wonderful things our models and actors are up to...of course, we want to add you to our blog, too! Make sure to see how you, too, can Get Discovered by clicking HERE and, hopefully, we will be featuring you one day soon!